Best Deal on the Lake!!! PRICED BELOW APPRAISED VALUE!!!! 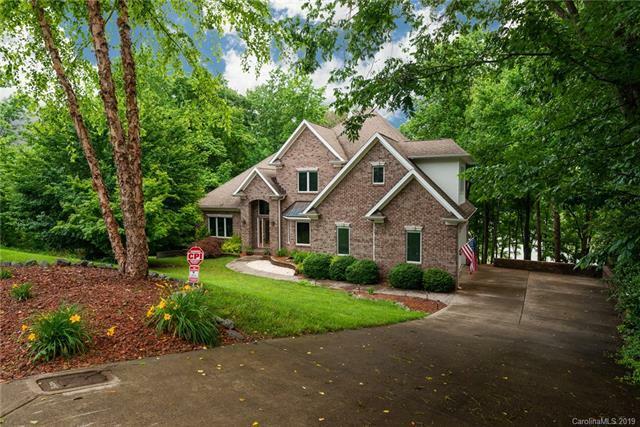 Stunning Lakefront Custom Home on the Main Channel of Lake Wylie! Features private 2 covered dock. Enjoy a vacation lifestyle everyday. Boating, Jacuzzi and Custom Basement with full service bar, wine cellar pool table, and gym. Relax on the deck and watch spectacular Lake Sunsets. 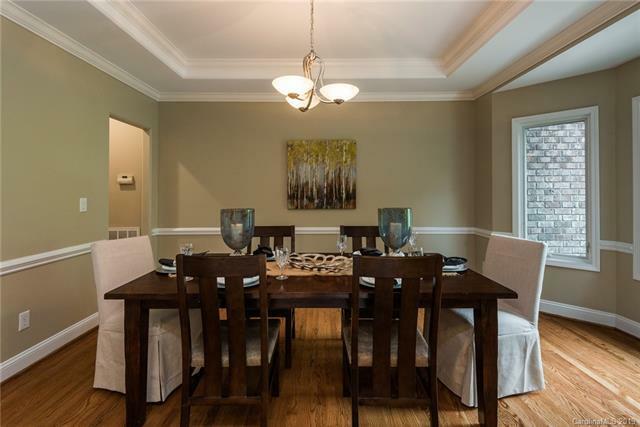 Located just minutes from Charlotte Douglas Airport and Uptown and the Quaint town of Belmont. 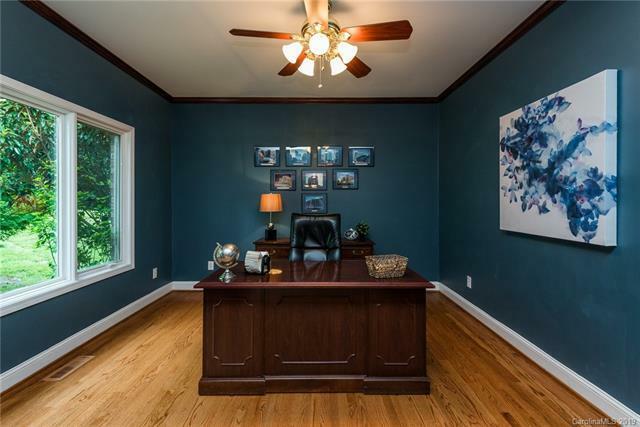 The interior of this 4 bedroom 4 bathroom home with an office features Master on the main with gorgeous Lake views, two story Great room with a stone fireplace and a wall of windows to enjoy the Lake views.